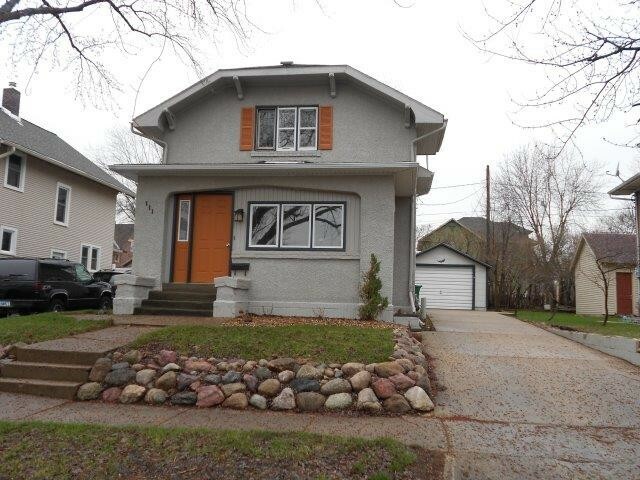 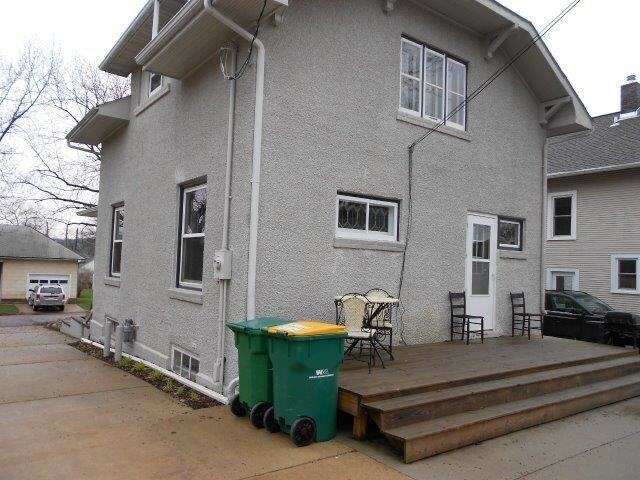 This home has a lot to offer and is located close to downtown, parks and schools. 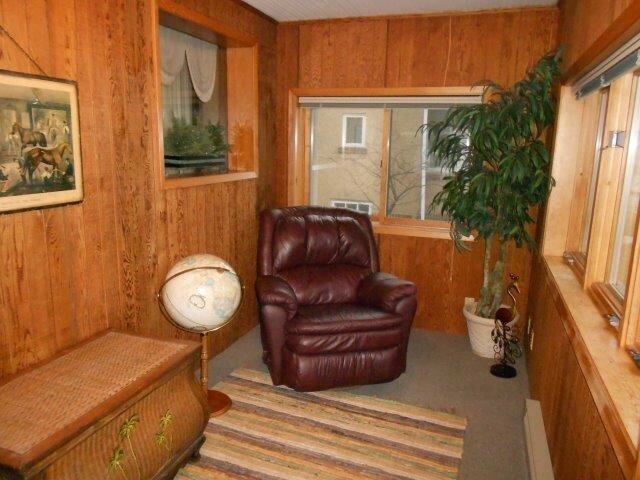 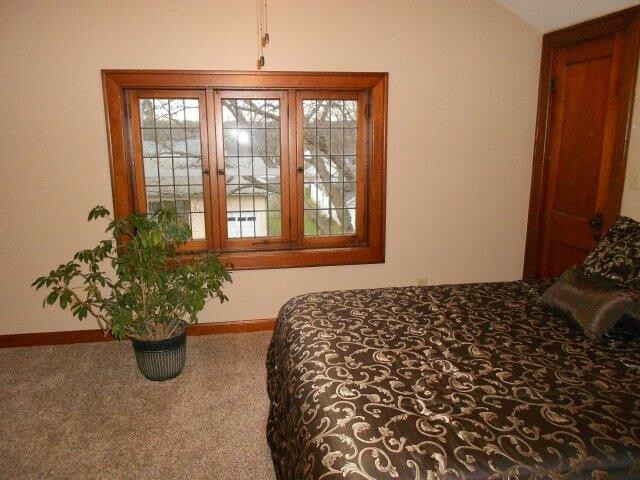 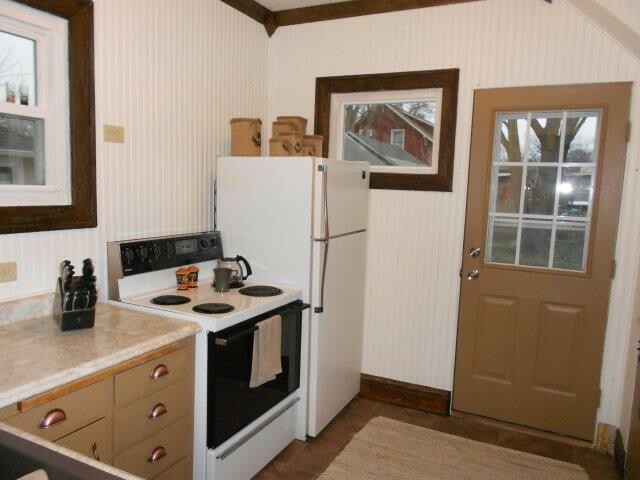 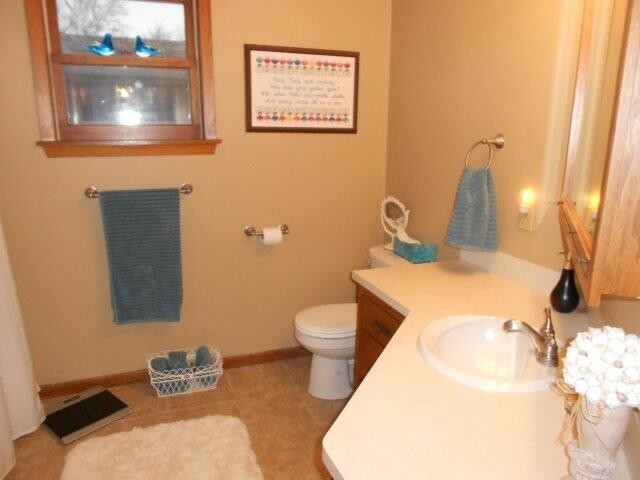 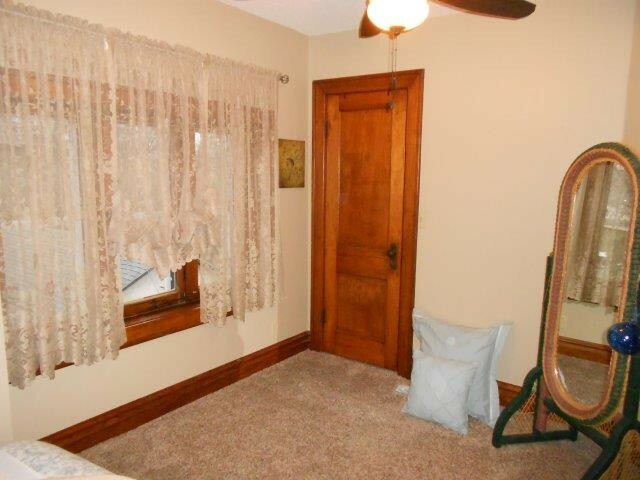 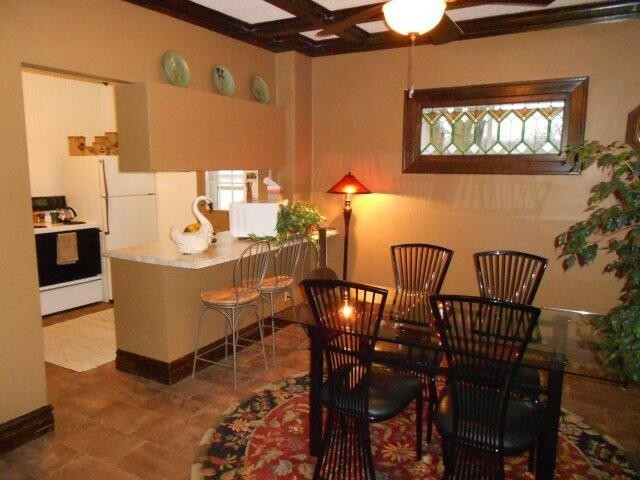 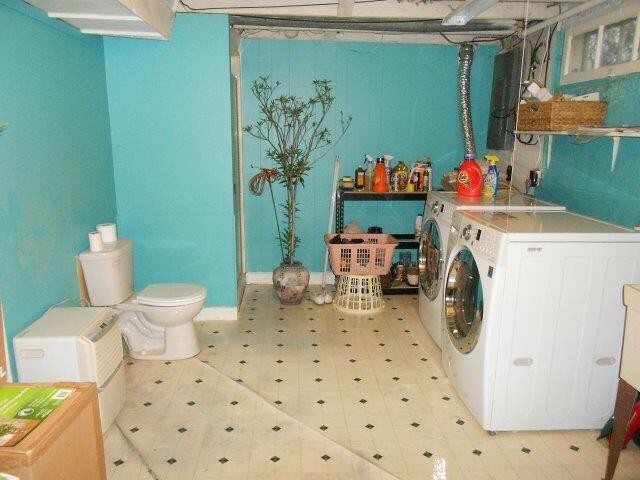 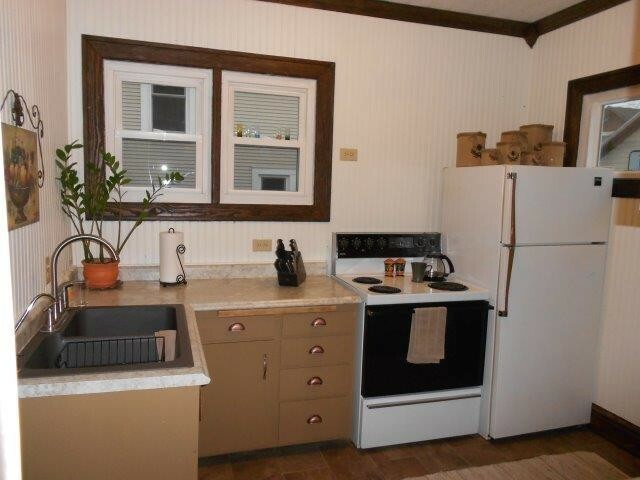 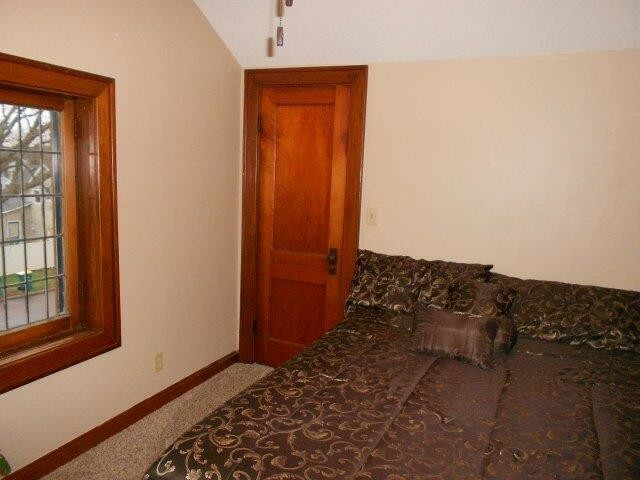 There are two bedrooms both with ample closet space, a large bathroom with a 1/2 bath in the basement. 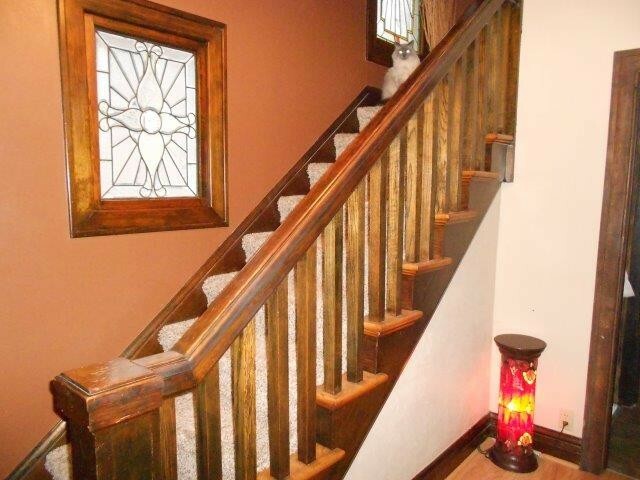 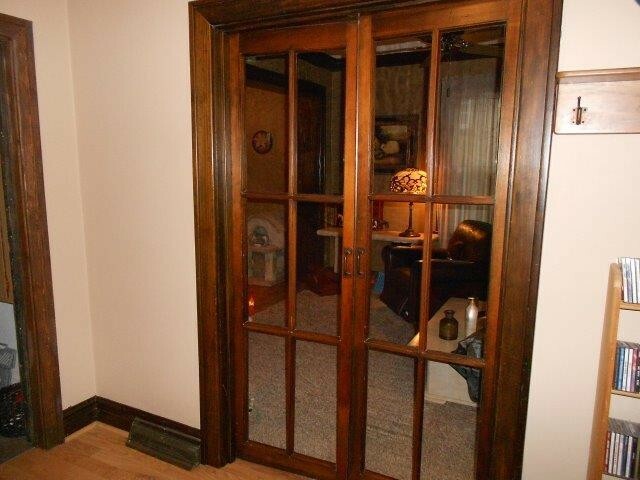 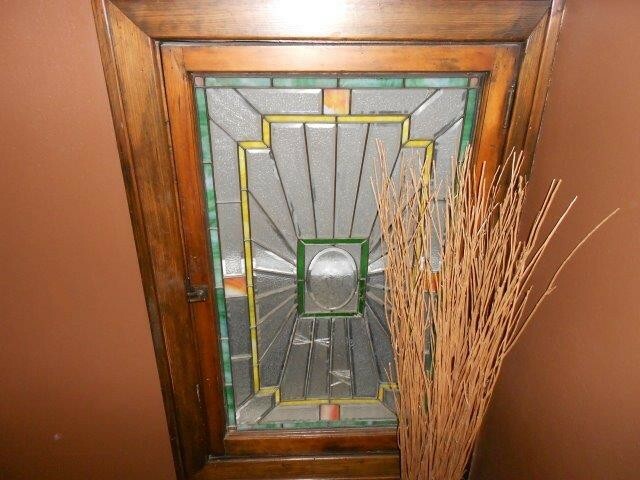 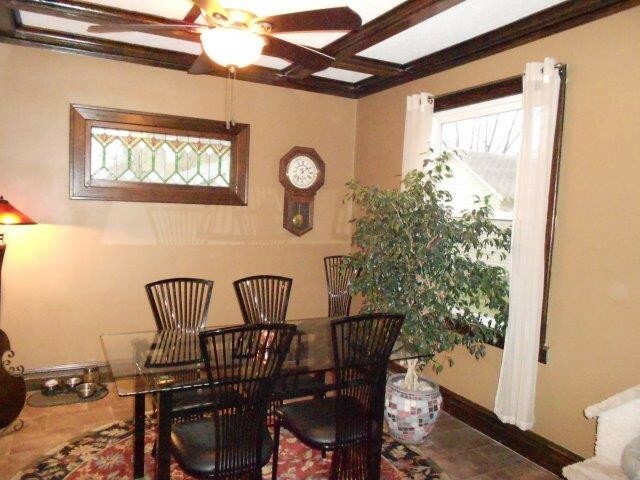 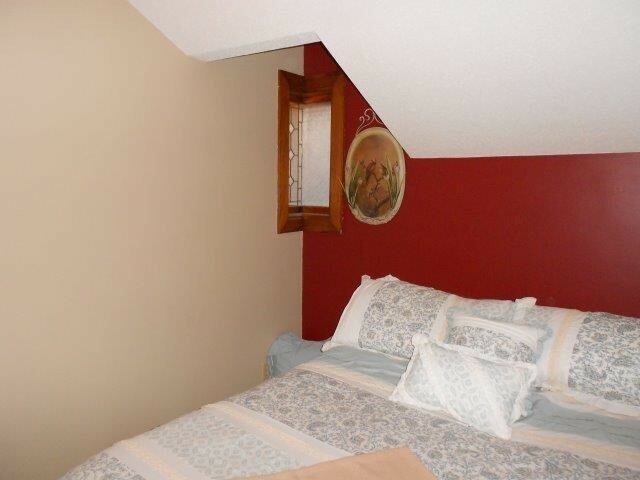 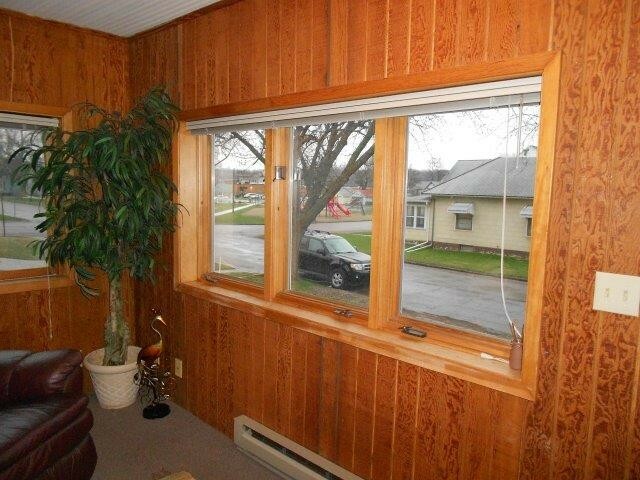 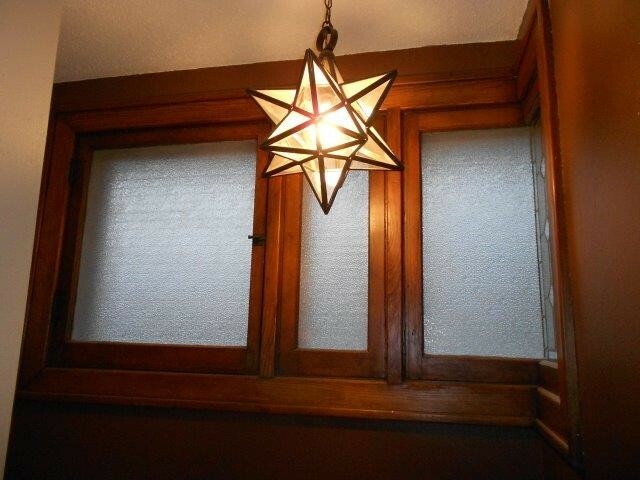 The original wood trim accents the house along with beautiful stained glass windows. 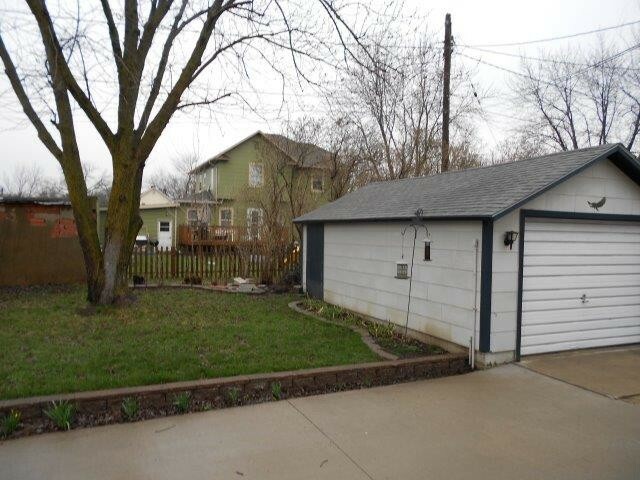 There is a nice deck and patio in the back yard with a large garage. 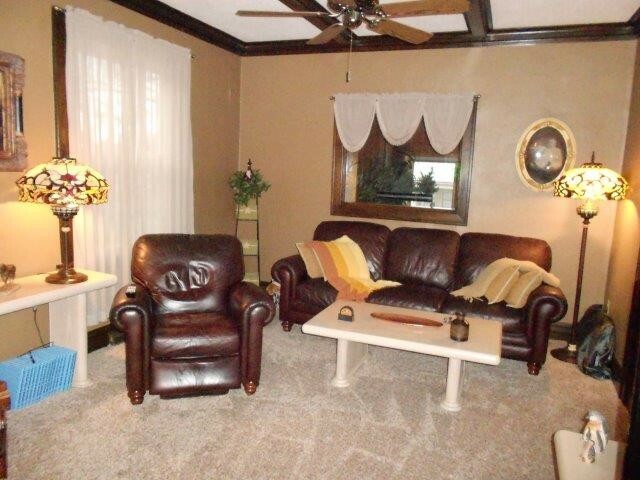 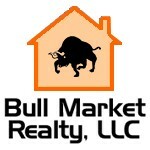 This is a very well maintained home and must be seen to appreciate.